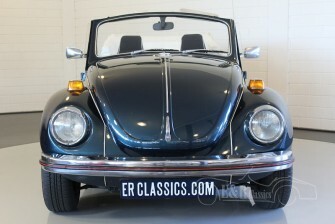 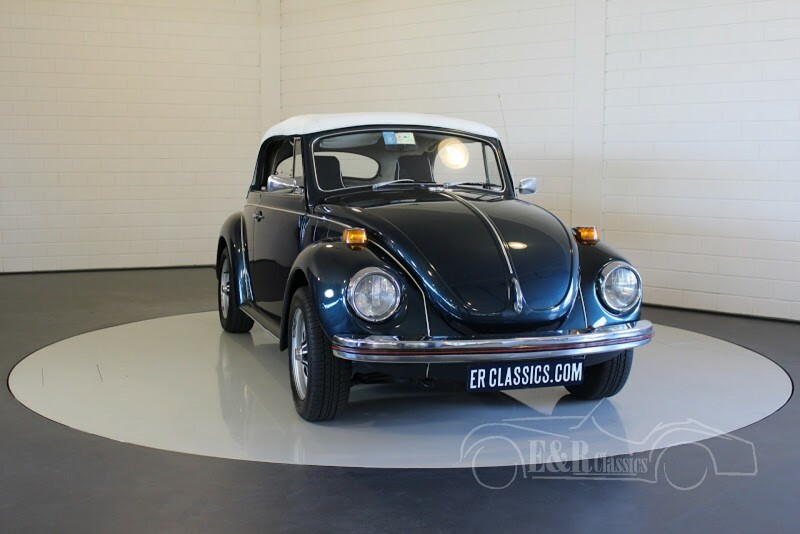 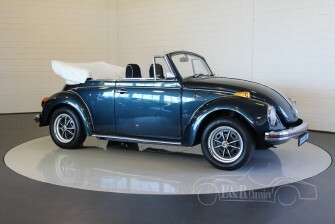 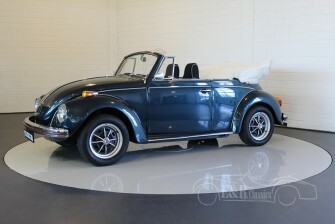 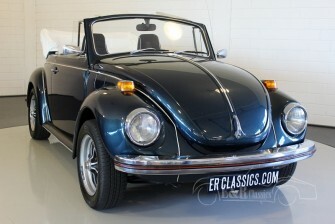 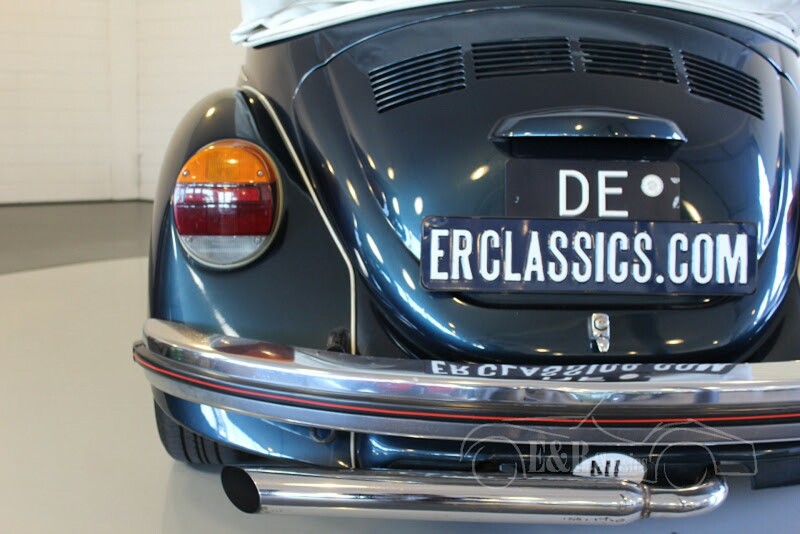 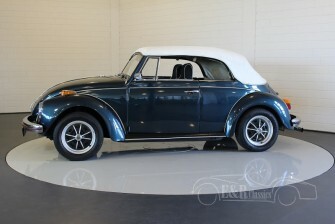 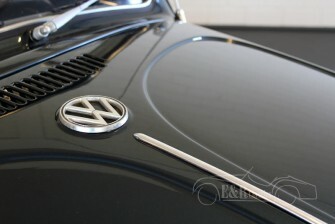 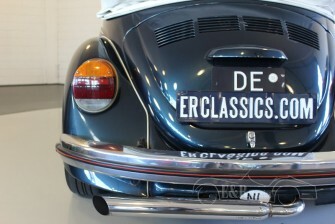 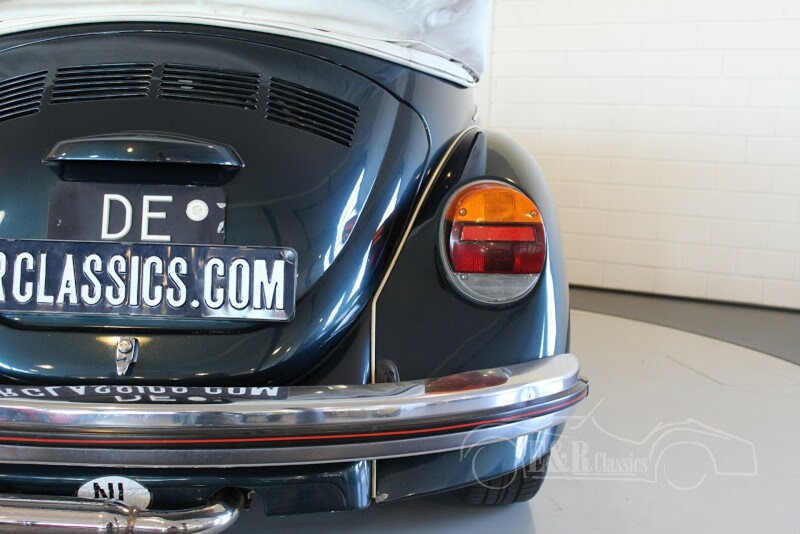 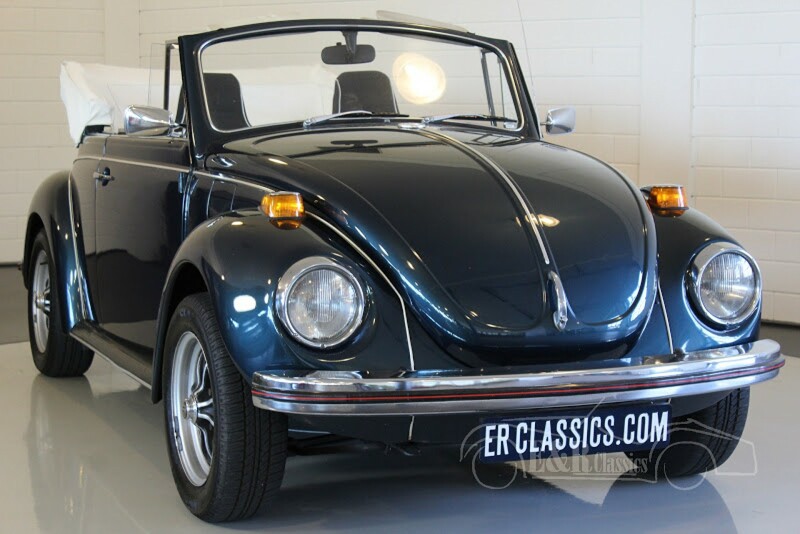 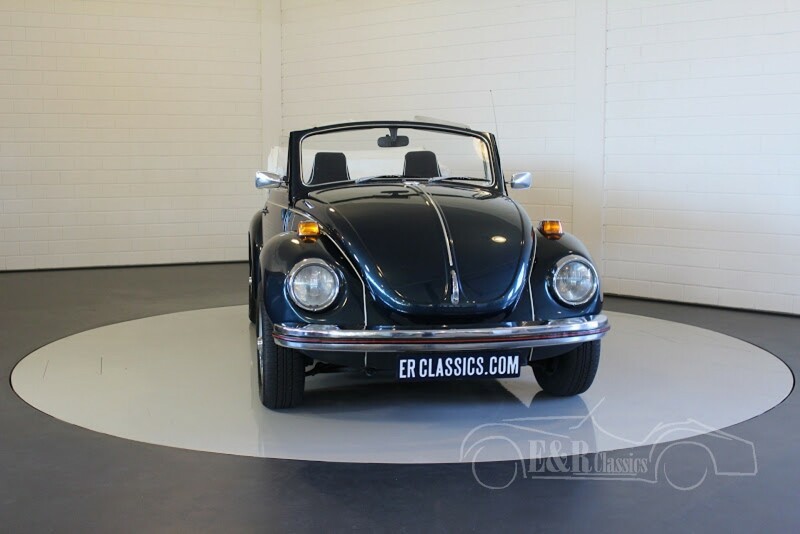 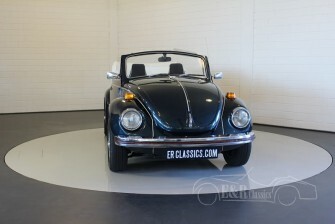 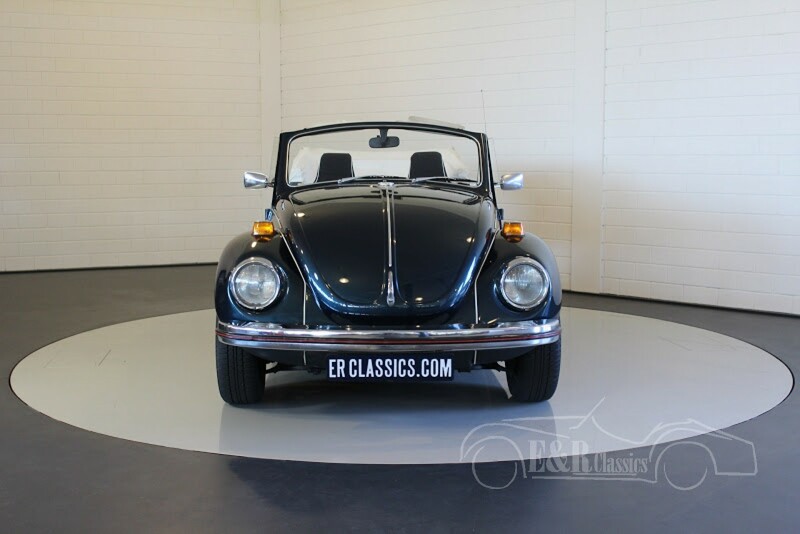 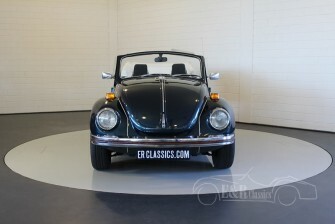 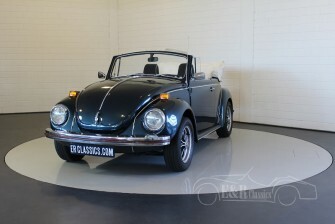 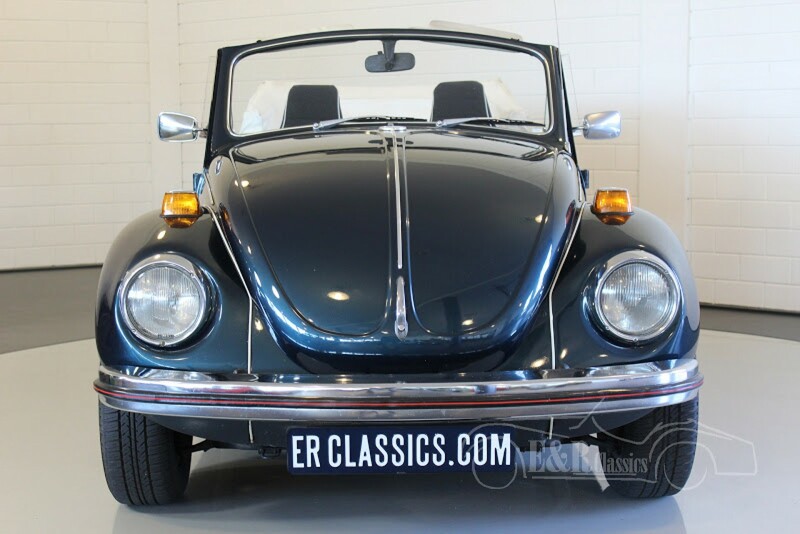 The most iconic Volkswagen is the Beetle. 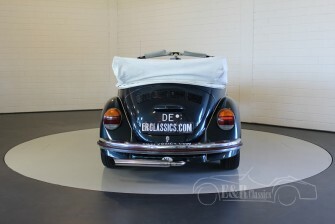 20 million of these icon were built between 1938 and 2003. A popular version was the convertible. This beautiful convertible is in very beautiful condition. 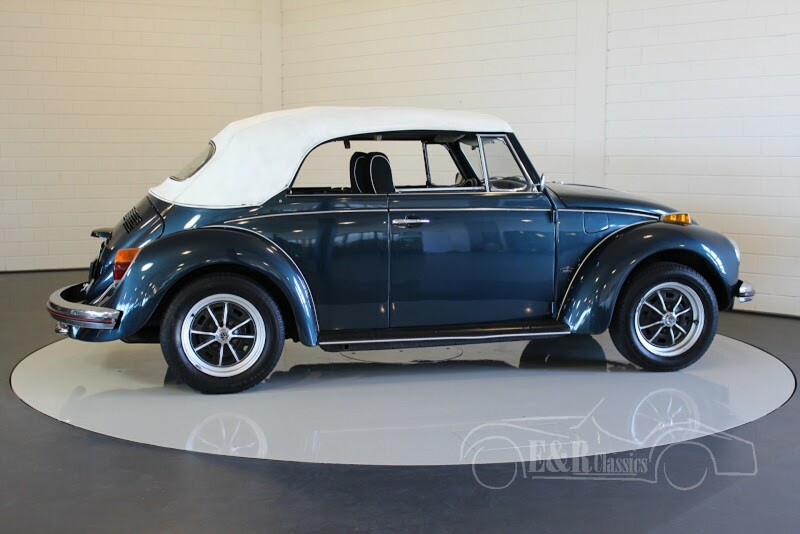 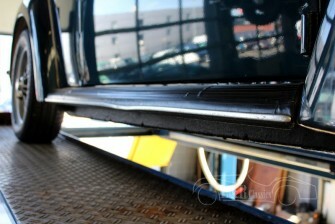 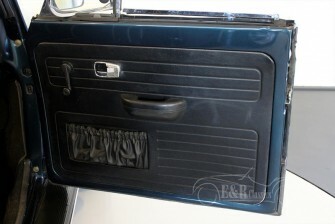 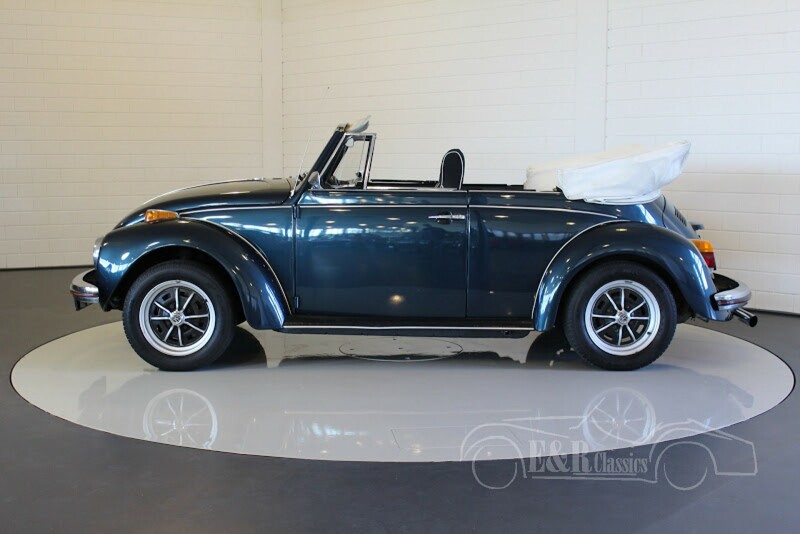 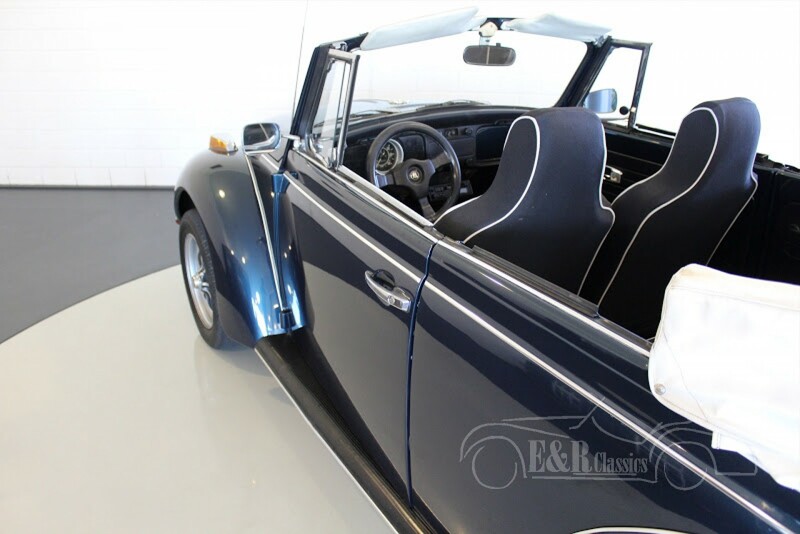 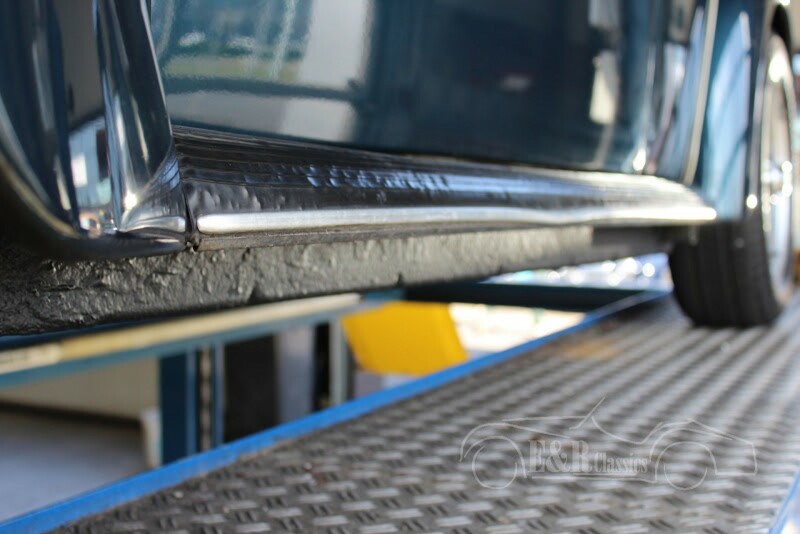 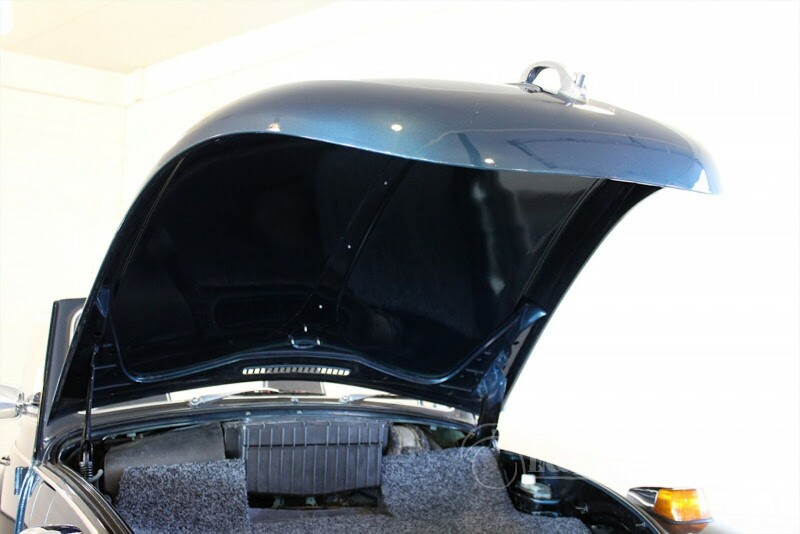 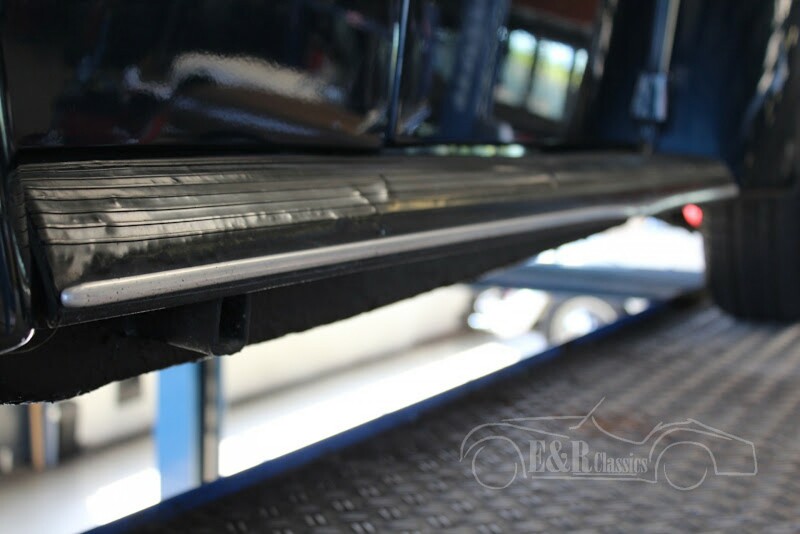 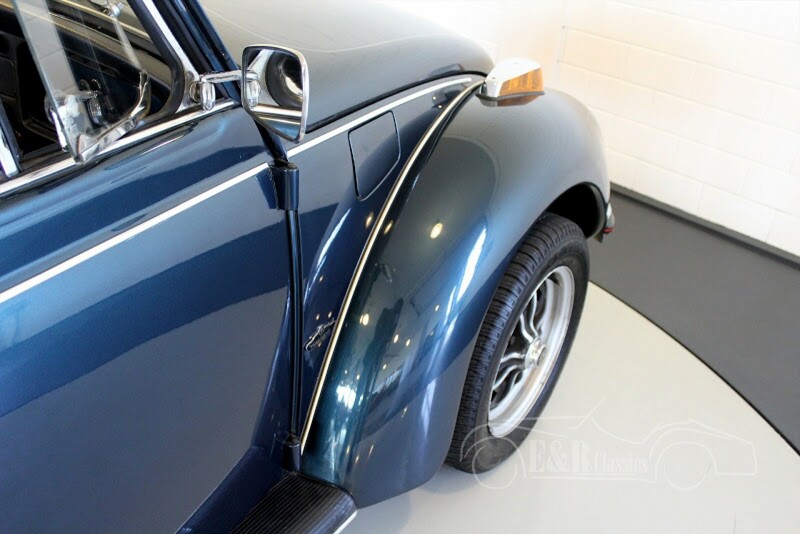 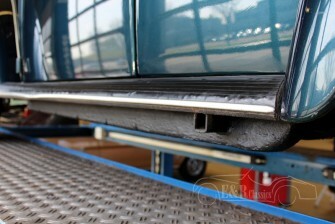 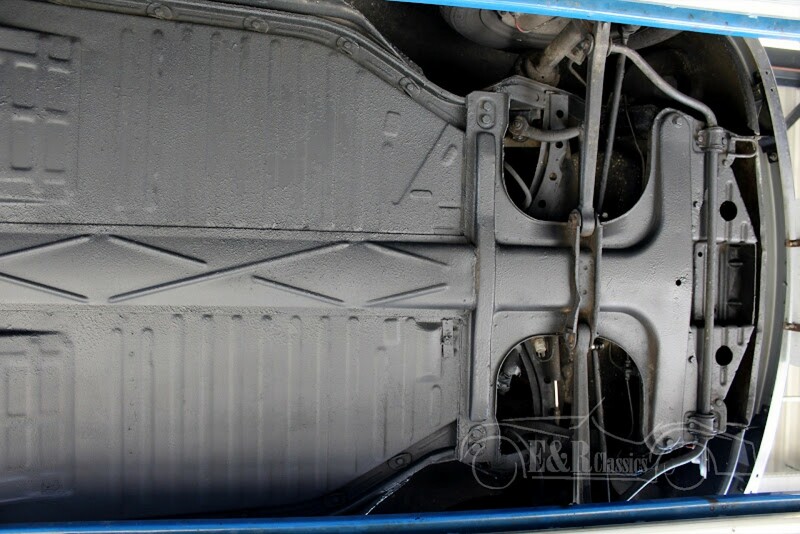 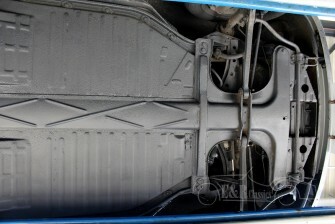 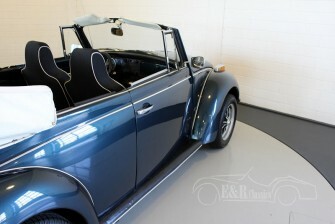 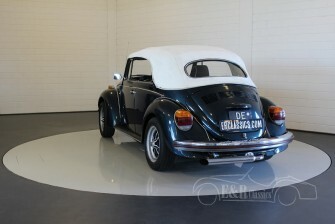 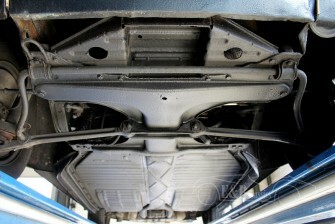 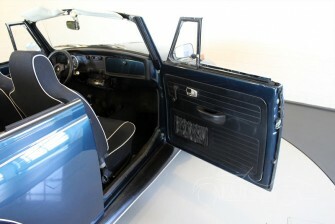 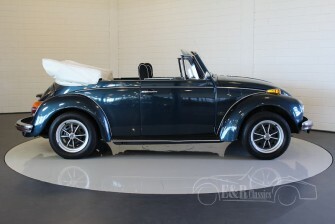 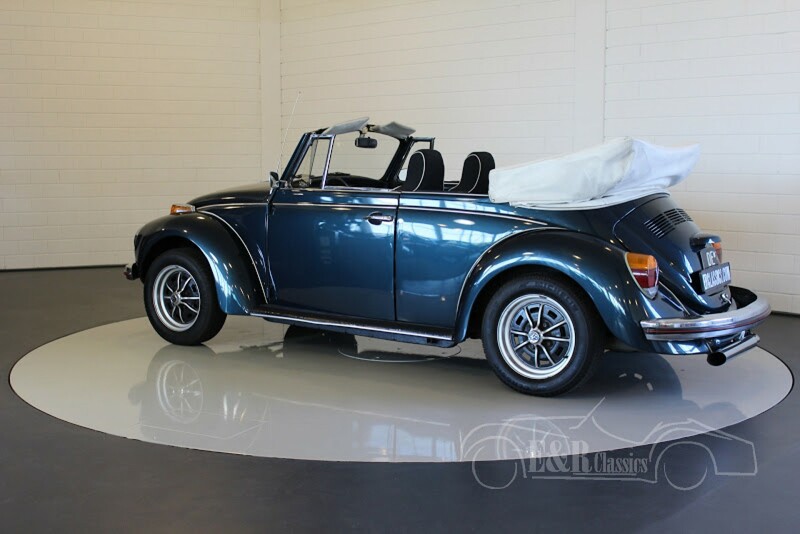 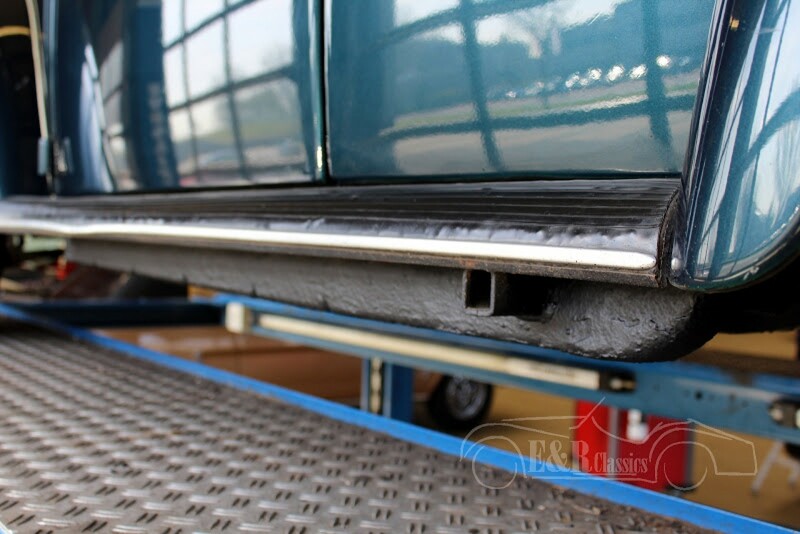 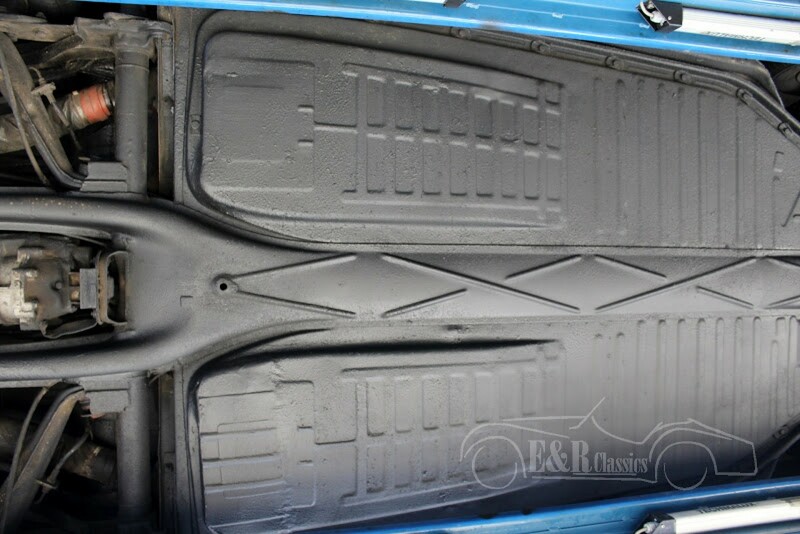 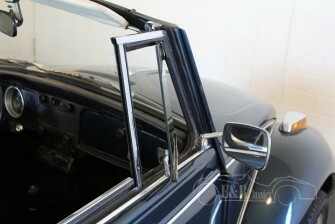 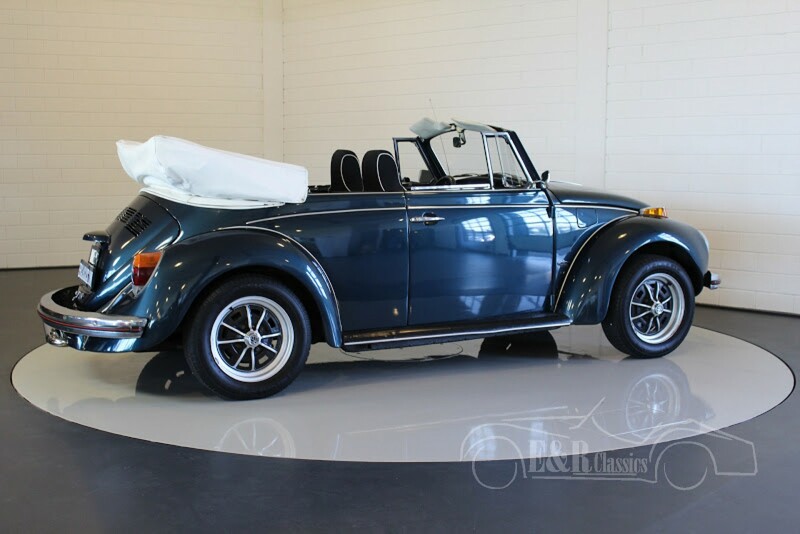 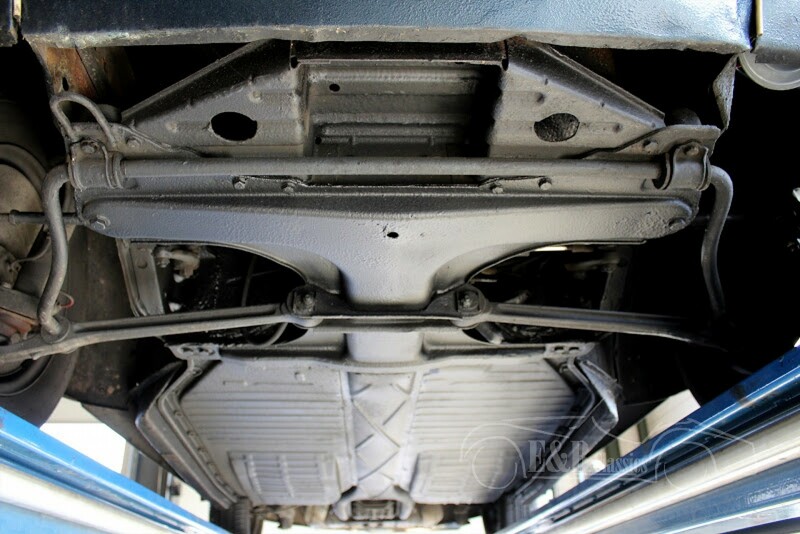 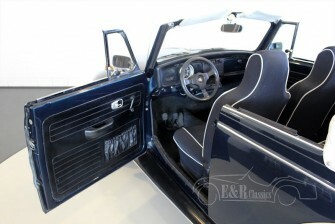 The metallic blue paint is wonderful in combination with the white cabrio top. 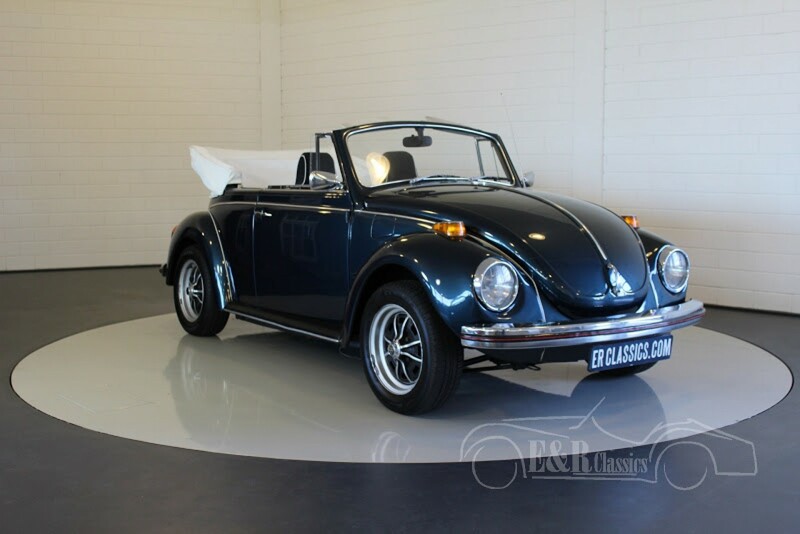 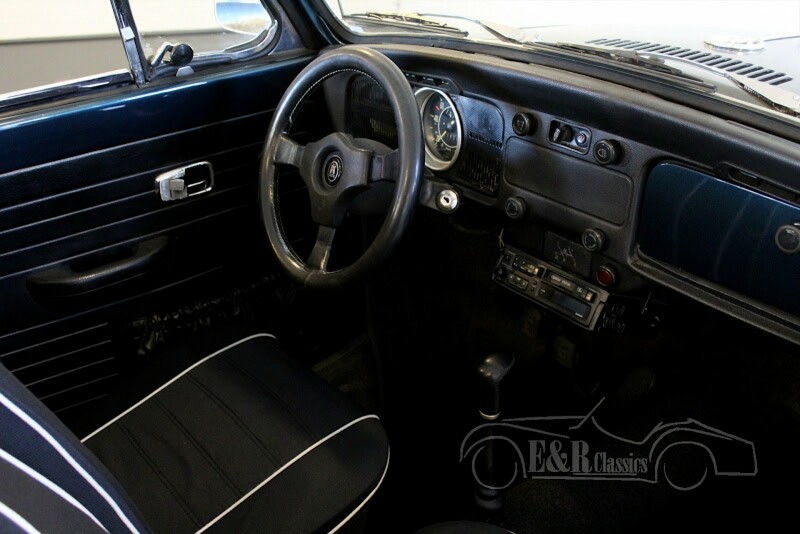 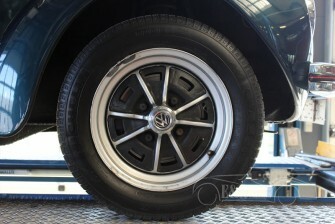 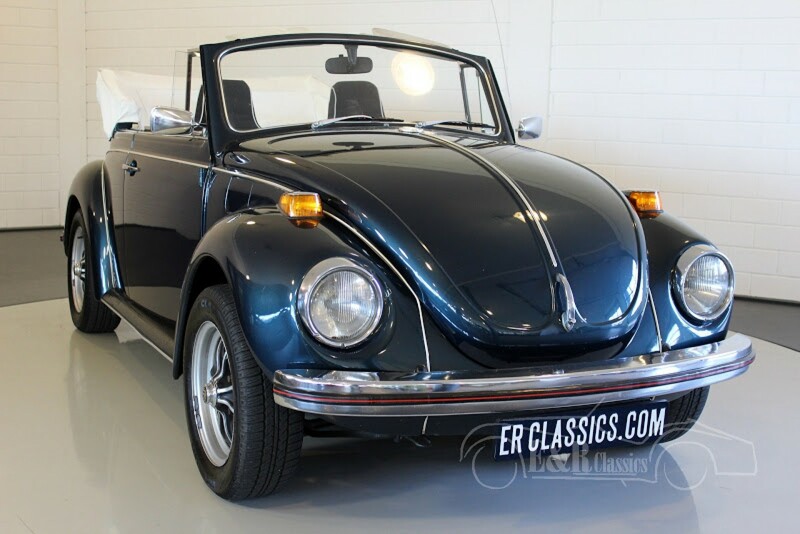 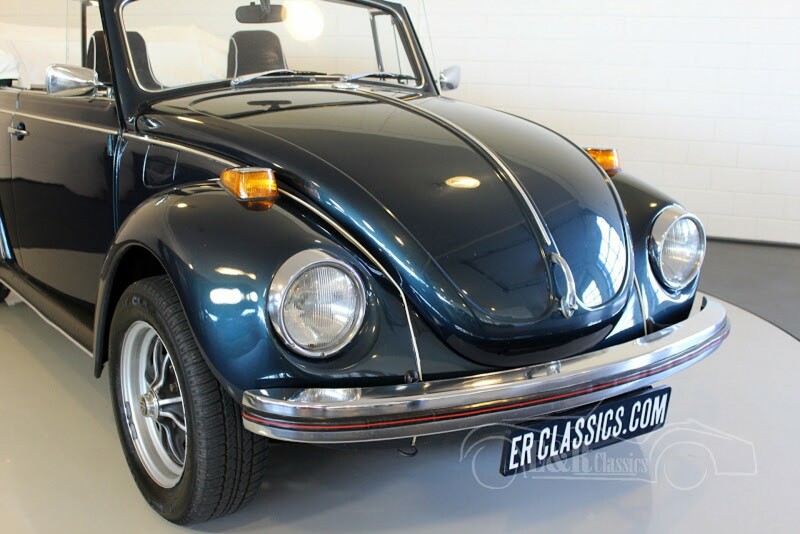 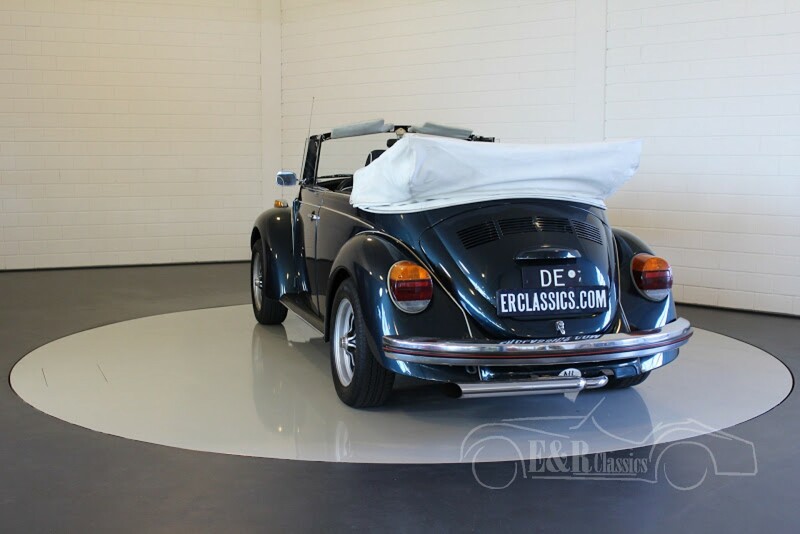 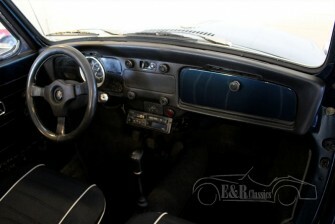 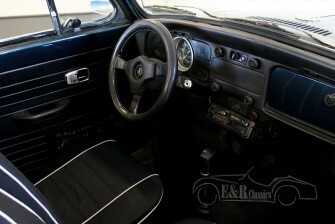 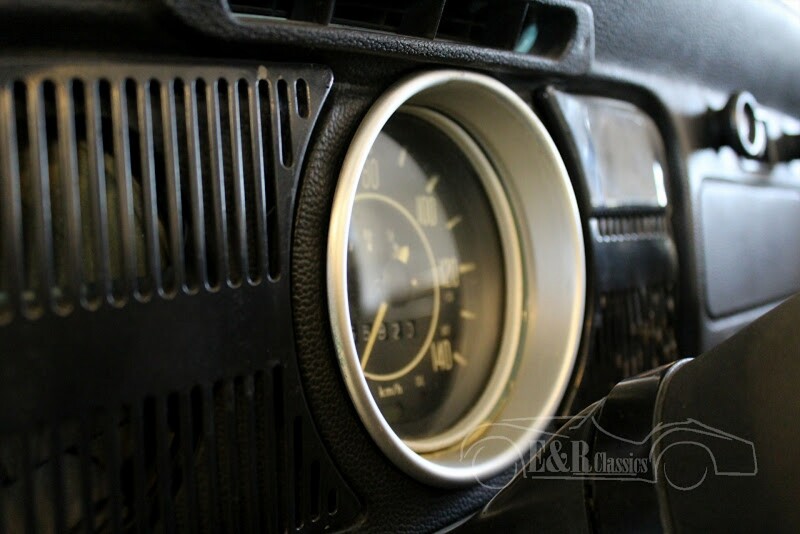 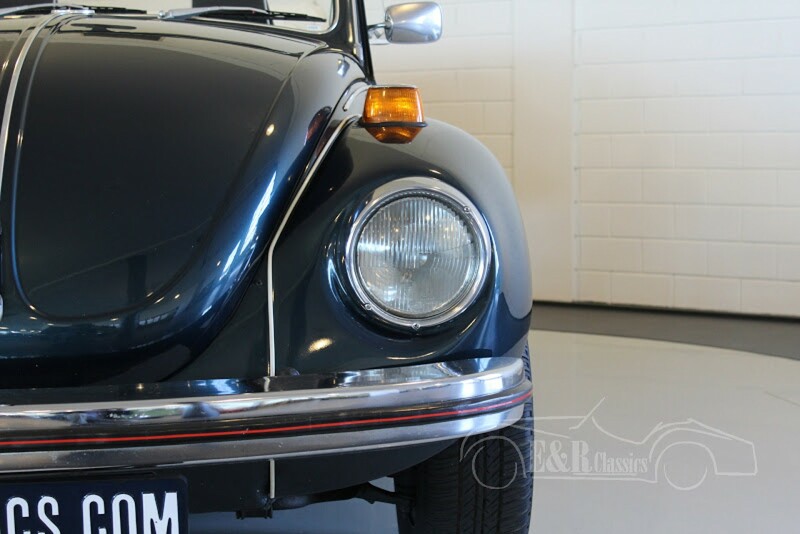 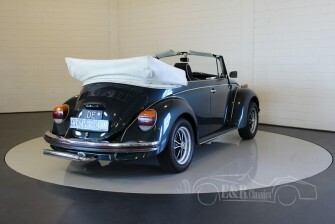 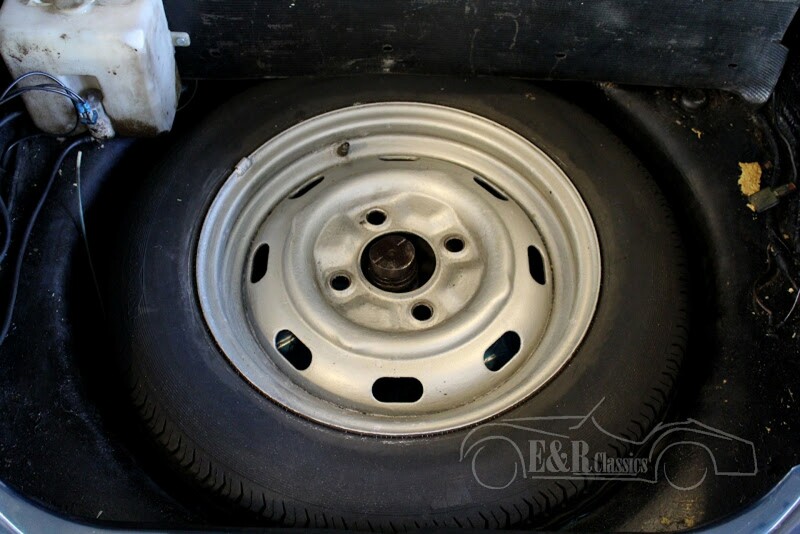 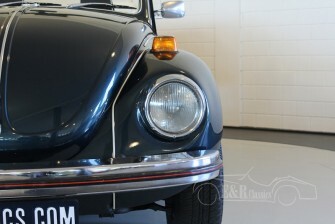 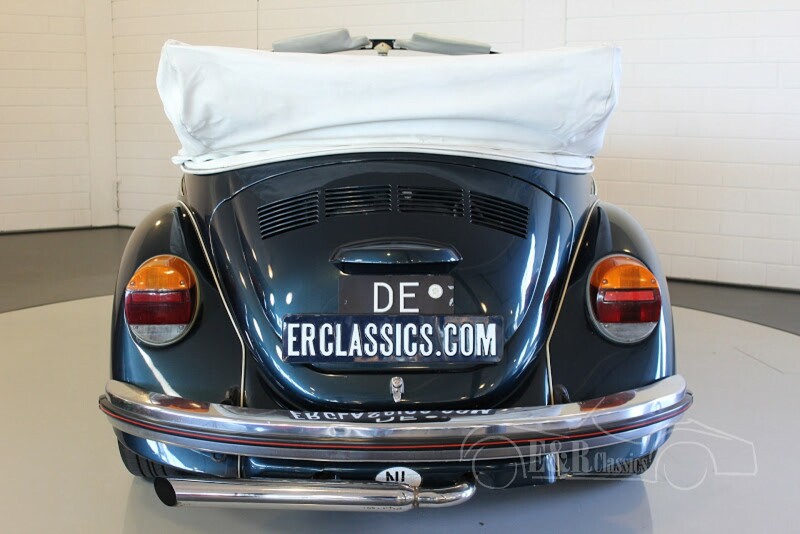 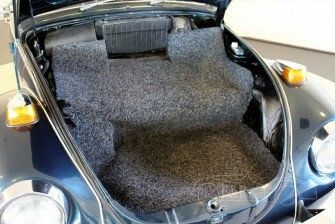 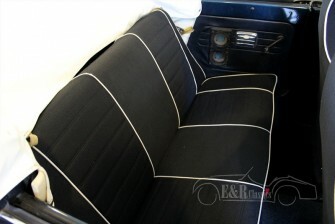 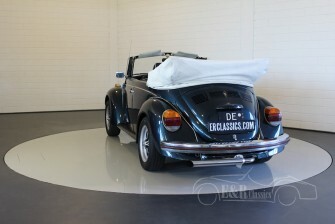 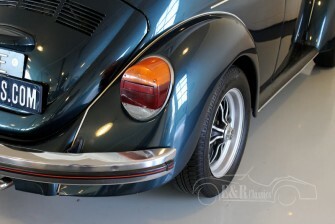 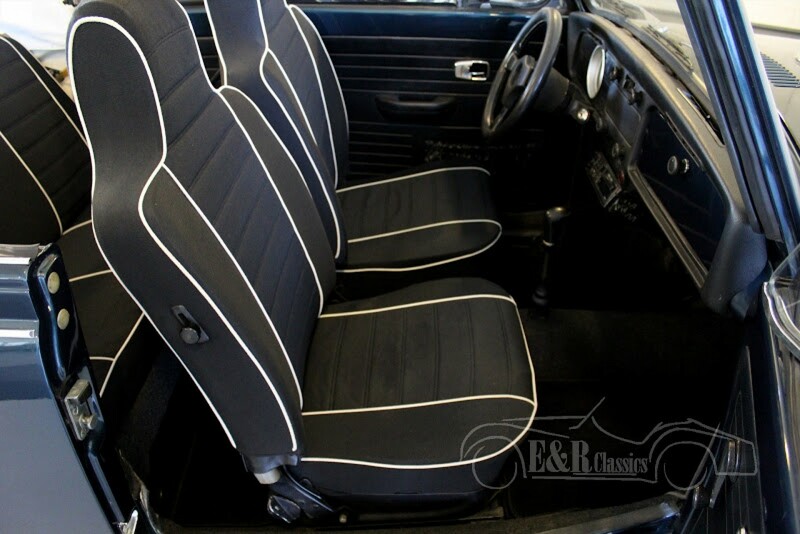 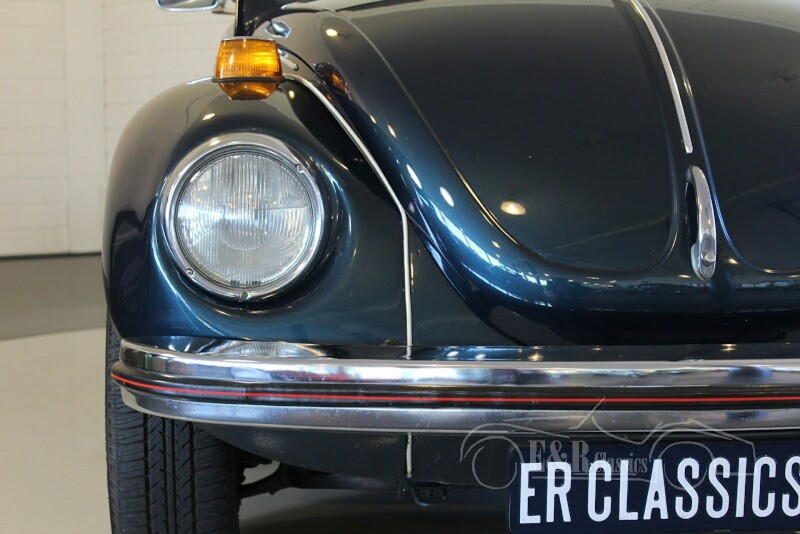 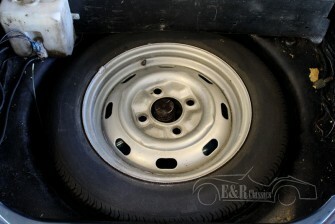 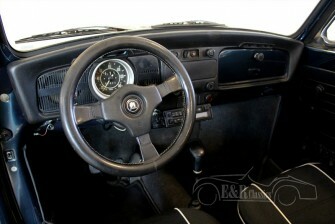 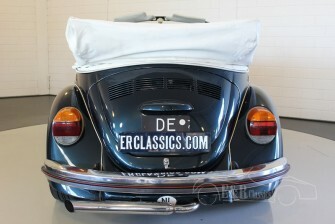 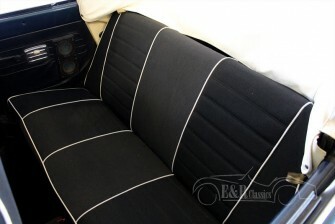 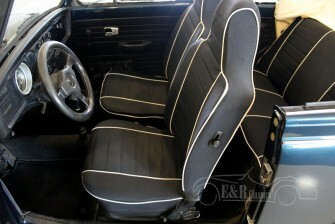 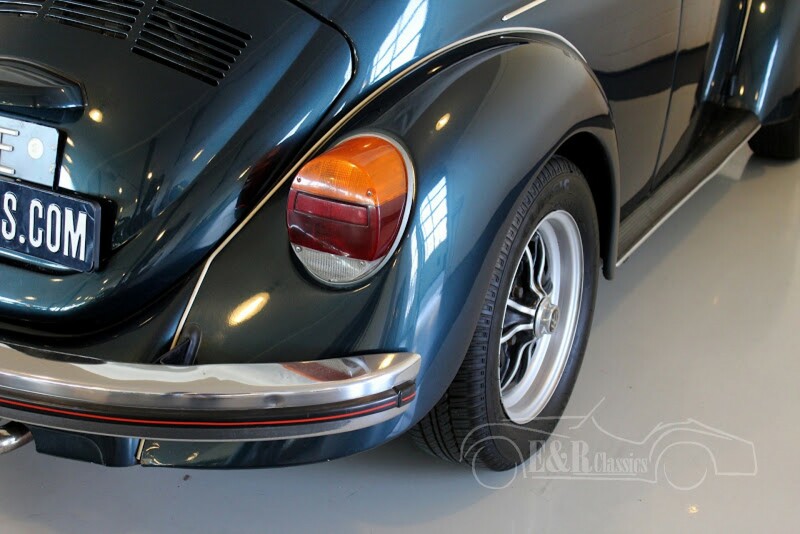 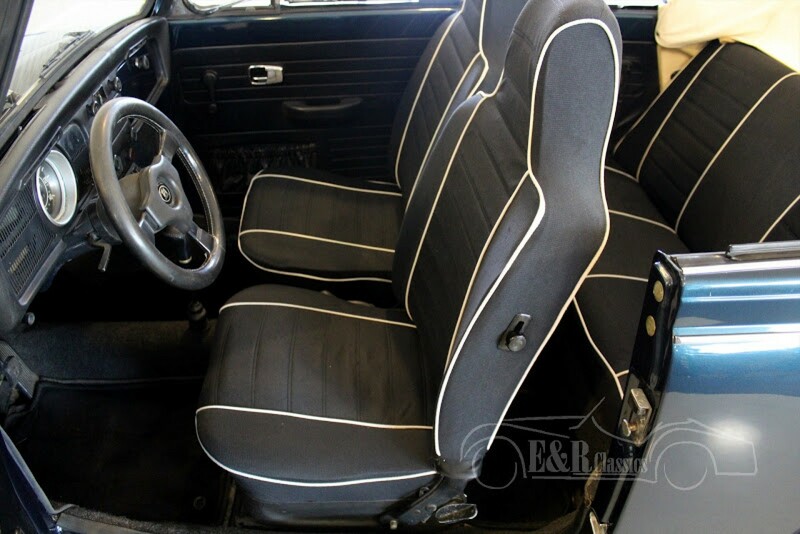 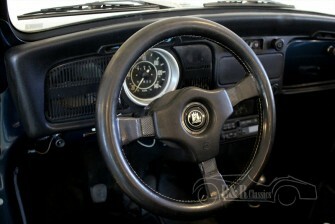 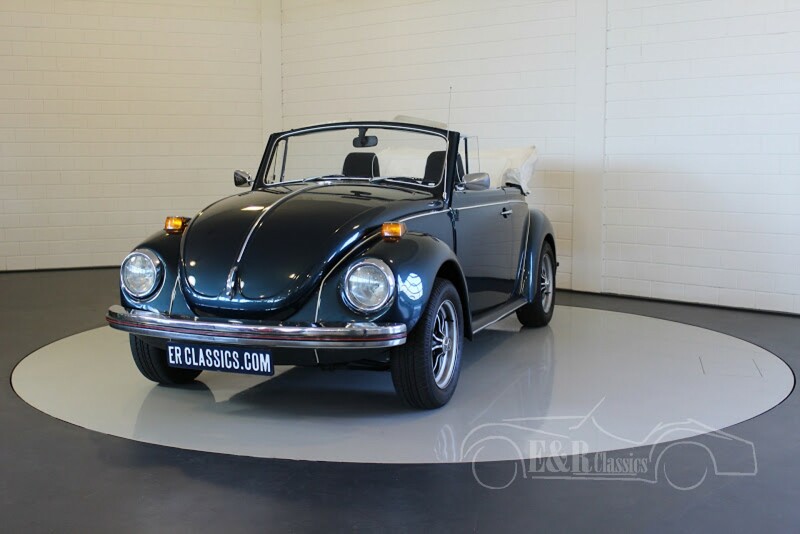 The car has had only 1 owner since 1990 and was fully restored. Optical and technical in very good condition. 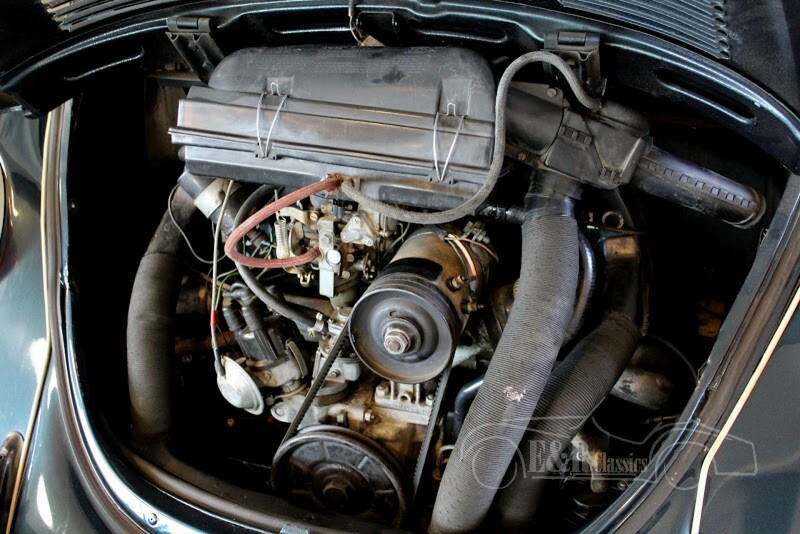 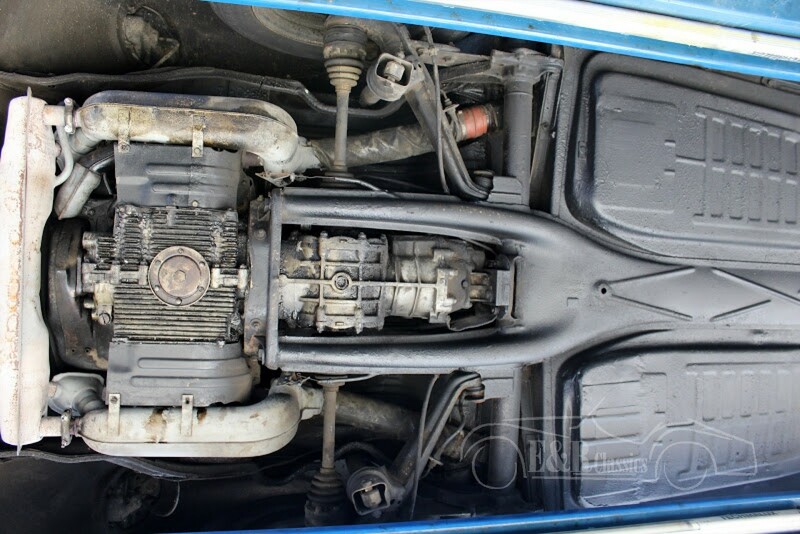 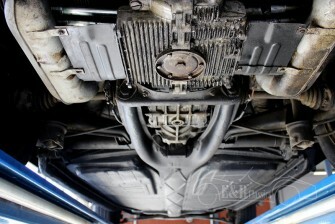 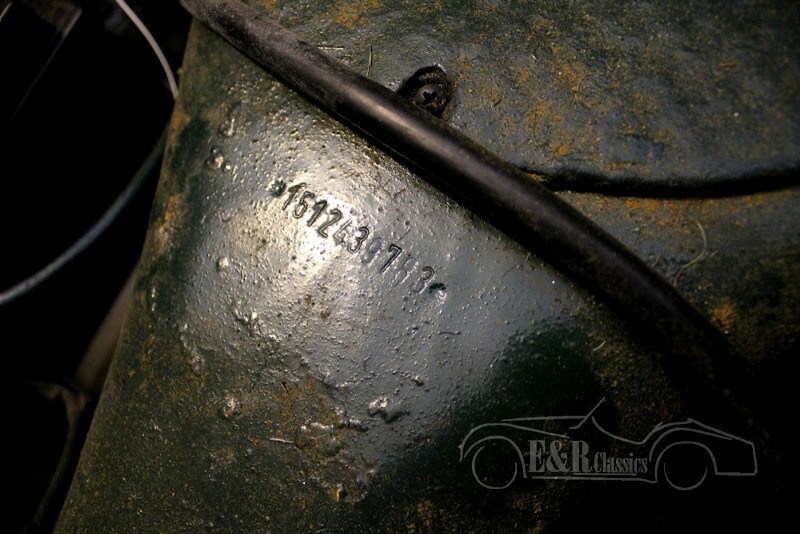 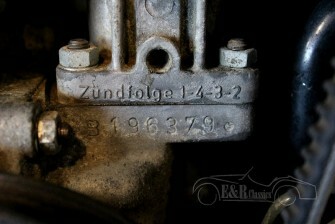 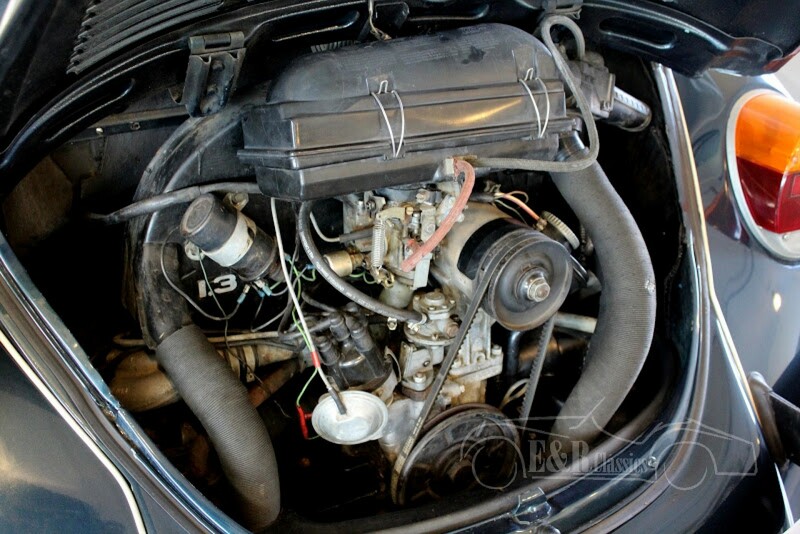 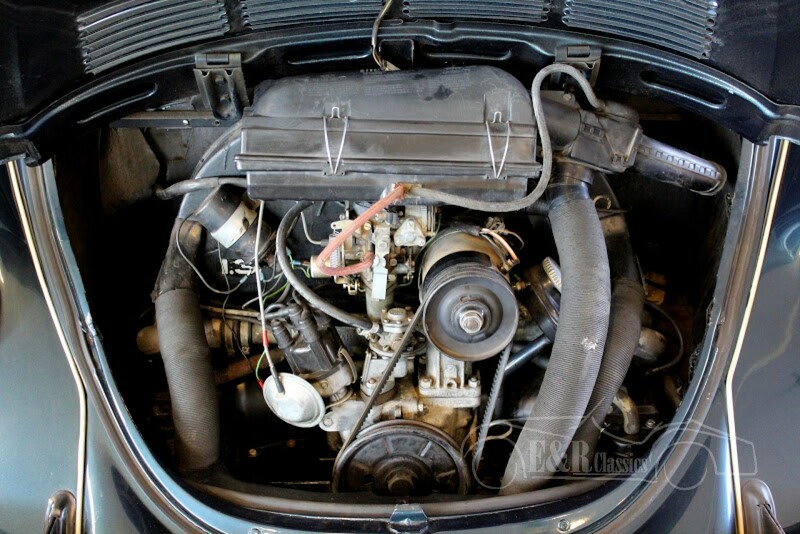 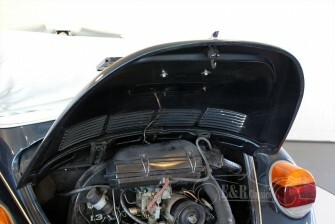 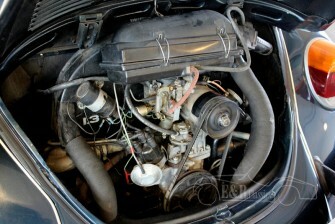 The car has the original 1285CC, 4 cyl, 60 HP boxer engine and manual gearbox. The VW Beetle is an interesting investment.